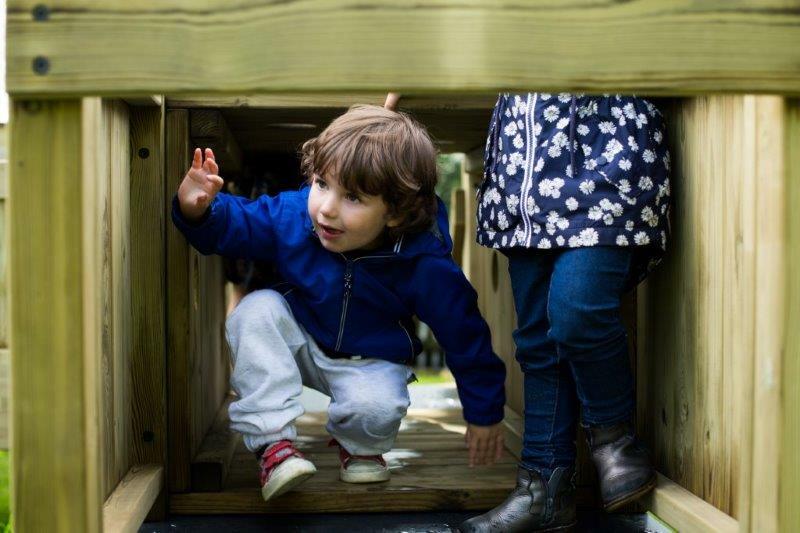 Welcome to Hargate Avenue Nursery, an active and caring nursery with a wide range of exciting and adventurous learning experiences, every day! Hargate Avenue Nursery is part of Fisherfield Childcare and its mascot is Hetty the hedgehog. Since 1996, we have been providing an excellent childcare service ranging from 3 months to 5 years old. Offering a blend of AM, PM sessions and Full Day care options for 51 weeks of the year. We are passionate in giving every child the opportunity to thrive in a caring, safe, engaging fun place and watch their personalities develop. An inspiring and homely space for 3 months to 5 year old children to provide excellent care and development through play. Purpose built nursery conveniently located in a quiet residential area of Norden, just off Caldershaw Estate and set in a countryside backdrop. Our nature walks are very popular with the children. Little Lambs, 3 months to 2 years of age. Staff have extensive experience and offer ‘settling in’ sessions which are a fantastic opportunity to allow parents to build relationships with the staff. The room is carefully planned for age appropriate activities with soft furnishings, wooden toys and equipment, theme areas creating a cosy and interesting environment for babies and children to grow and develop. Little Farmers, 2 to 5 years old have a large open plan area with designated theme areas providing choice, stimulating and inspiring activities. Throughout this age group, it is a wonderful time, children become more aware of their environment, build relationships with others and take great leaps in their communication. Staff encourage the children to engage in fun, child-led activities. Activities are designed to be flexible so that the staff can follow the child’s unique needs and interests. There is a separate room for those who need an afternoon nap with mattresses in the adjoining room. All children have access to outdoor play all year round giving the children a home-from-home experience. The garden has a lovely reading dome and plenty of grassland to run, hide, climb and jump with the other children. 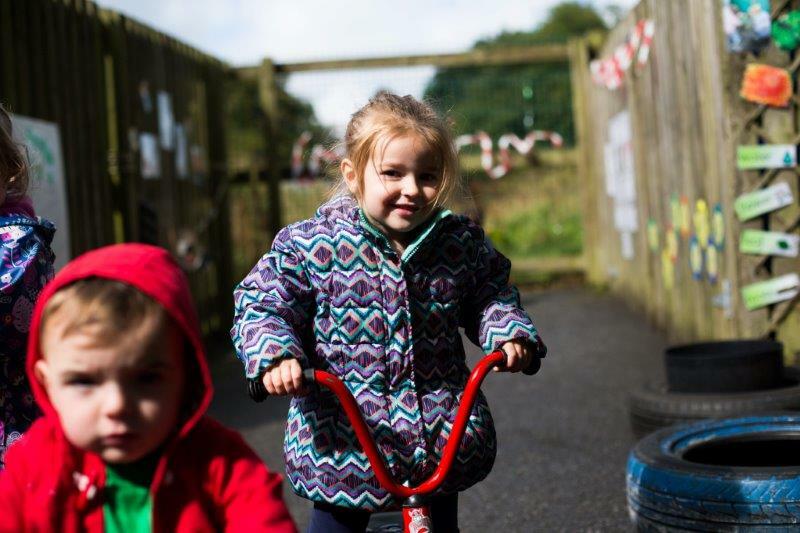 Follow the curriculum, Early Years Foundation Stage and focuses on ‘Learning through play’ and activities. The staff have a wide range of resources giving the child the opportunity to make their own choices and develop. On site chef Ann, provides tasty, well balanced nutritious meals using fresh ingredients every day. 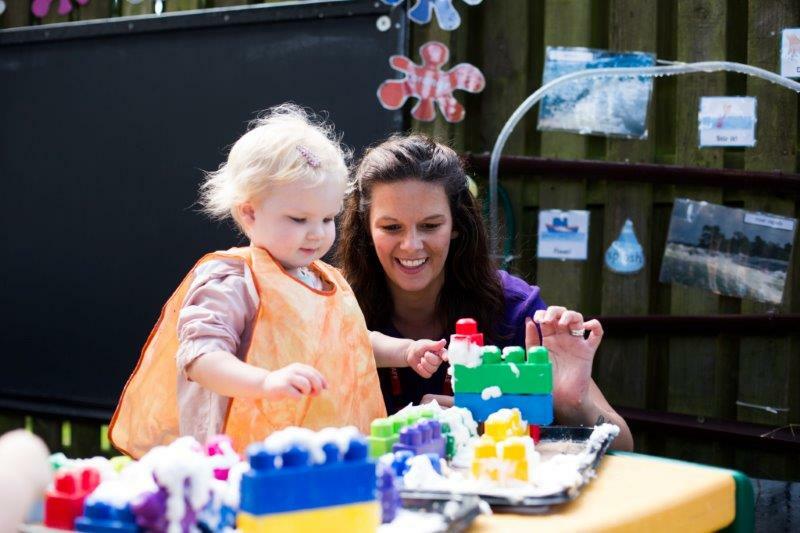 Contact us today on 01706 655000 to meet our welcoming, highly qualified and experienced staff at Hargate Avenue Nursery. Hetty the hedgehog is a ball of fun with lots of energy, especially as she and her friends get to choose the activities of the week. Hetty flits from the outdoor play area to indoor play all day long. With so much entertainment she might prefer to have a cosy hour on 'Take me home crafting corner'.